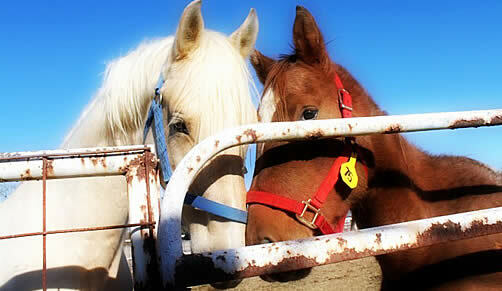 We at Diamonds in the Rough equine rescue are putting together our 2nd annual Neigh Days on April 21, 2012. We are looking for cash sponsors and product donations for our raffles and silent auctions. We also would like to invite you to be a vendor at our event. If you could please find it in your hearts to help out our rescue horses, contact us at 804-815-4286 or email LauraD.DITR@gmail.com or mail to 5654 Kings Ridge Rd. Gloucester, VA 23061. Please read below our sponsor levels and about our 501(3)(C) rescue group. Thank you! On December 9, 2010, members of the ASPCA Field Investigations and Response (FIR) Team arrived at a farm in rural Fulton County, Arkansas, to rescue more than 100 neglected horses. 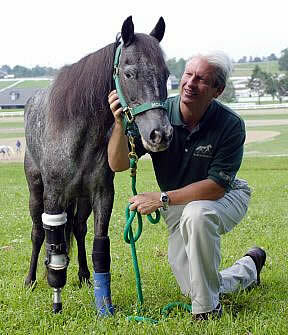 Most of the horses were starving, and many had open wounds, untreated fractures, infections and other ailments. The ASPCA, called to the scene after a seven-month investigation by the Fulton County Sheriff’s Office, immediately set to work to provide the horses with food, water and veterinary care, and has continued to work day and night to care for the horses. Many team members missed holidays with their families to stay and care for the horses, and the group even endured severe Arkansas weather to ring in the new year by the animals’ side. “There is no doubt in any of our minds that this is where we belong — we owe these animals a second chance,” says Kat Destreza, ASPCA Southeast Director of Field Investigations and Response.